Some people download the recovery disk from the internet and burn in to a cd. 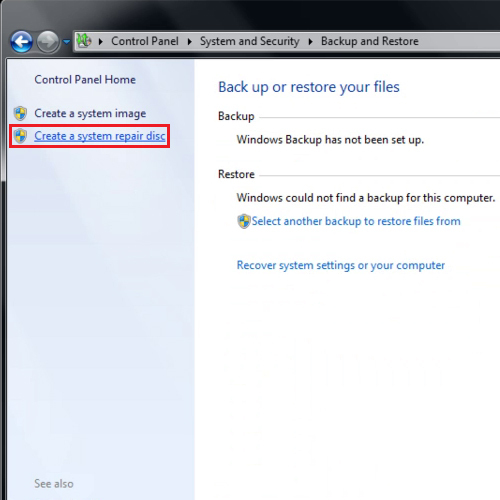 If you have windows 7, you can create a recovery disk from there yourself. Simply put in a blank cd or dvd in your media drive and follow the instructions present in this step by step guide. In this tutorial, we will teach you how window 7 recovery disc is created. 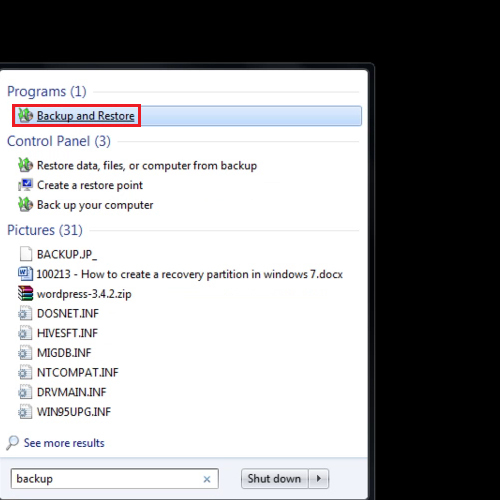 In order to create recovery disc in windows 7, go to the start menu and search for “backup and restore”. You can always go to the “control panel”, click on “system and security” and then select the “back and restore” option. 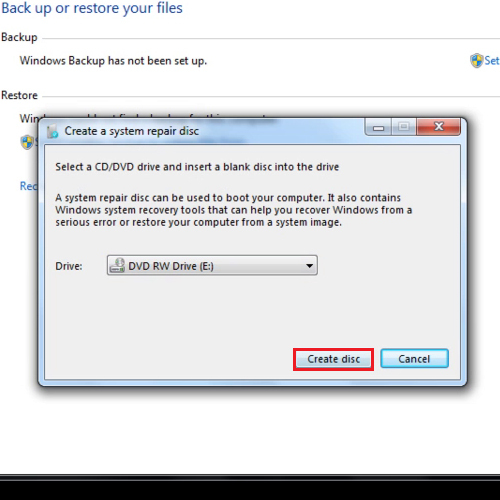 From the left hand side panel, select the “create a system repair disk” option to create recovery disc in windows 7. Choose the drive and click on the “create disk” button. Once the disk has been created, it will help you resolve startup problems and can even handle “bootloader” issues. Now you can easily create windows 7 discovery disc yourself.